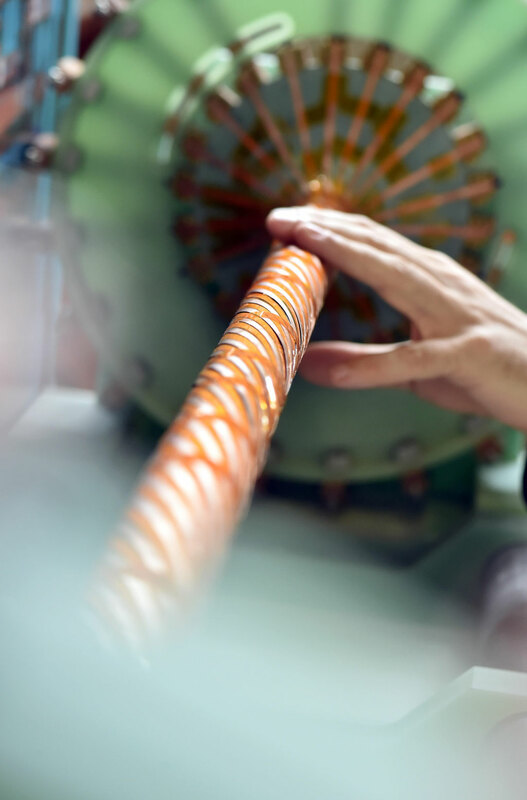 Our unit explores dynamic phenomena exhibited by strongly correlated electron systems in both bulk and device structures to construct a new scheme for scientific investigation. 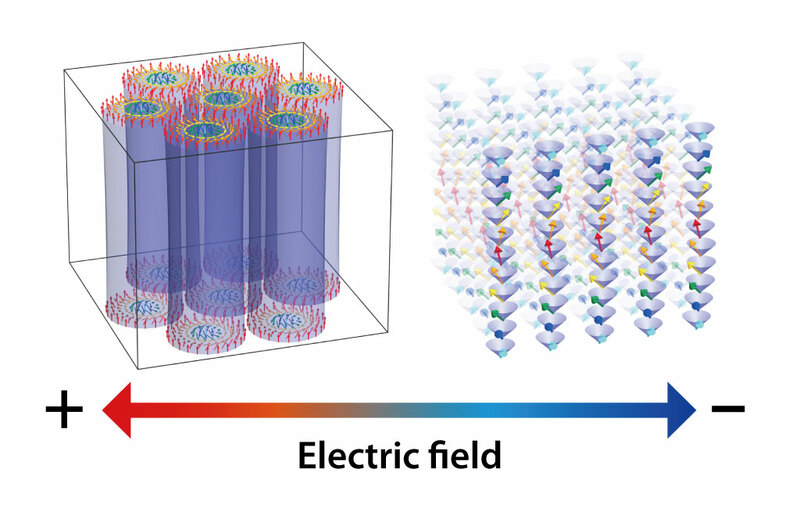 In particular, we study external-field-driven dynamic phenomena exhibited by sub-micron-scale structures, such as topological spin textures and domain walls, using spectroscopy of dielectric responses and resistance fluctuations from the millihertz to gigahertz region. 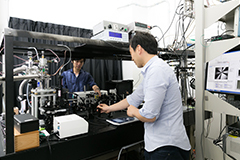 We also pursue real-space observations and measurements of local physical properties using scanning probe microscopy as a complementary approach. 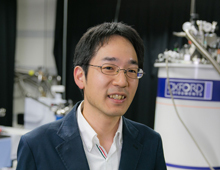 We are aiming to control novel physical properties exhibited by topological structures in condensed matter systems on the basis of knowledge obtained from these methods. An aggregation of interacting atoms condenses into either a crystal or non-equilibrium glass depending on cooling speed. 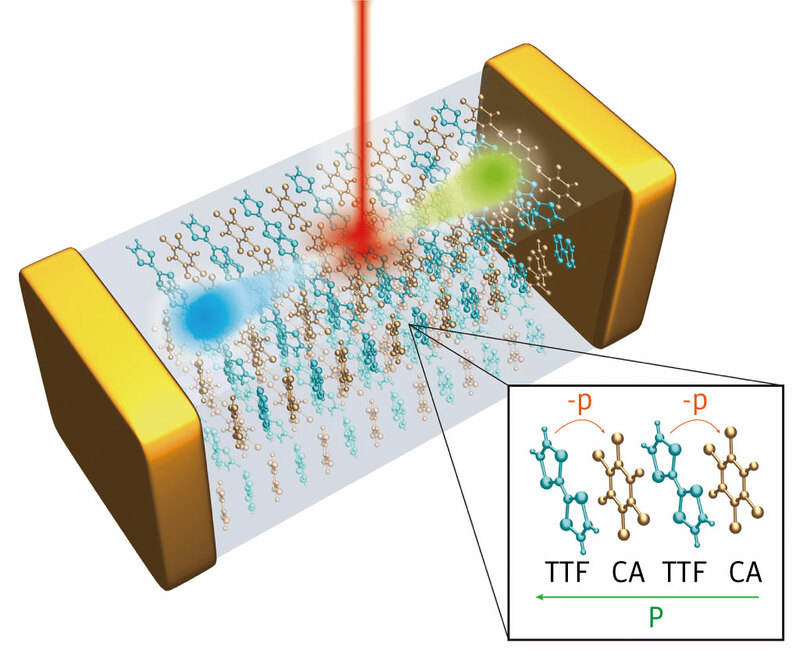 Chalcogenide phase-change memory (PCM), a promising candidate for next-generation non-volatile memories, exploits such an atom-configuration degree of freedom as optically or electrically switchable state variables. 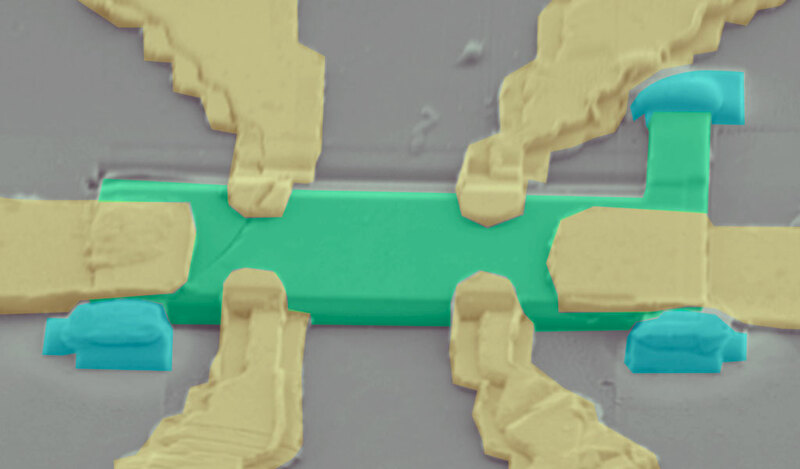 This unique memory concept has thus far been used exclusively in an aggregation of atoms. Here, we demonstrate a new class of PCM emerging from a charge-configuration degree of freedom in strongly correlated electrons. Reversible switching between a high-resistivity charge-crystalline (or charge-ordered) state and a low-resistivity quenched state, charge glass, is achieved via both optical and electrical thermal quench in organic conductors. 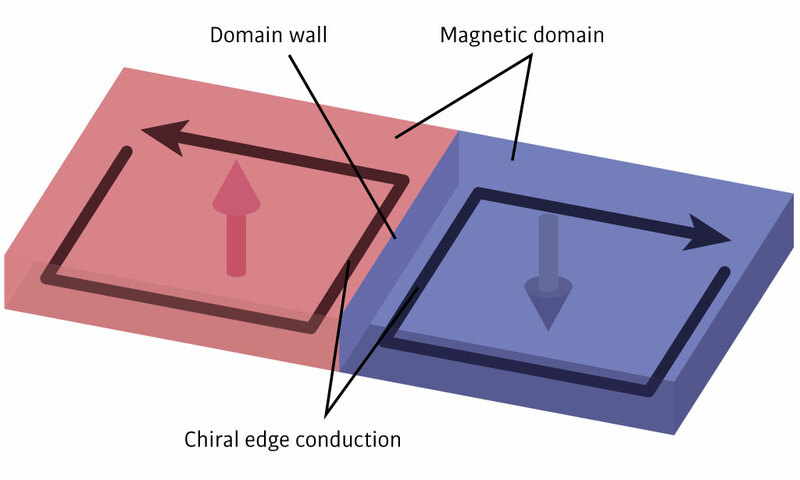 Furthermore, on the basis of the similar working principle, we also demonstrate a non-volatile and reversible switching between distinct magnetic orders (conical magnetism and magnetic skyrmion lattice) by using electric pulses. 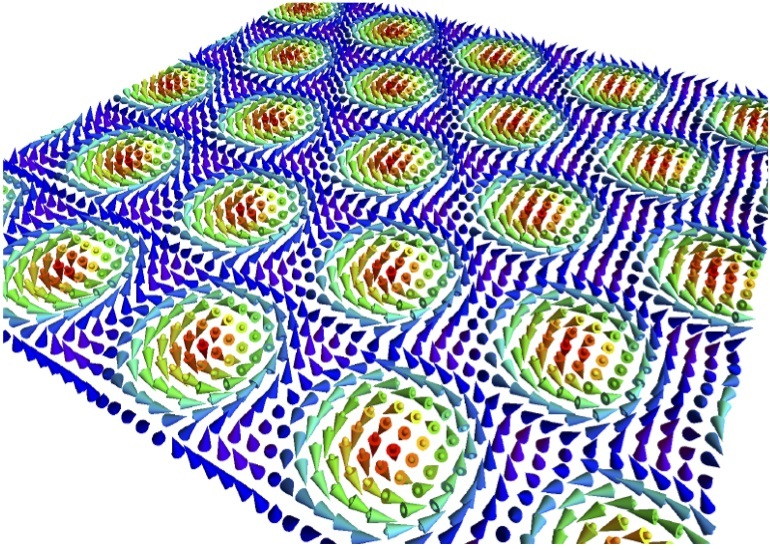 Our results would open a new avenue toward novel PCM functions.